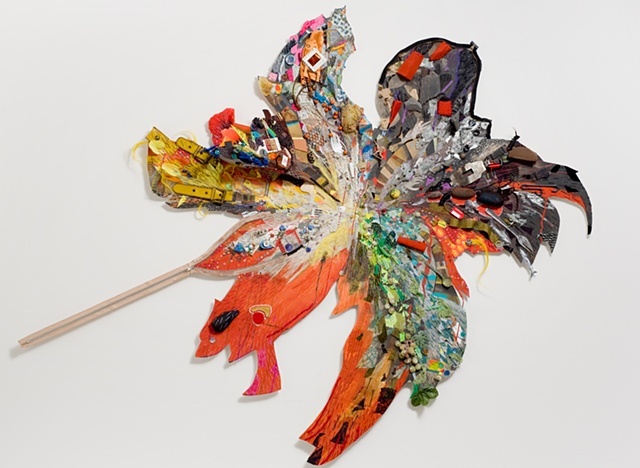 Aidan Sofia Earle, At Nostrand, 2010, Found objects, mixed media, 50 x 62 inches. How I wish I can drop by. I'm planning to be in town next week for some business trip and wherever I go the first place I will visit are arts studios. I love art but I don't have the talent to become an artist(weird).